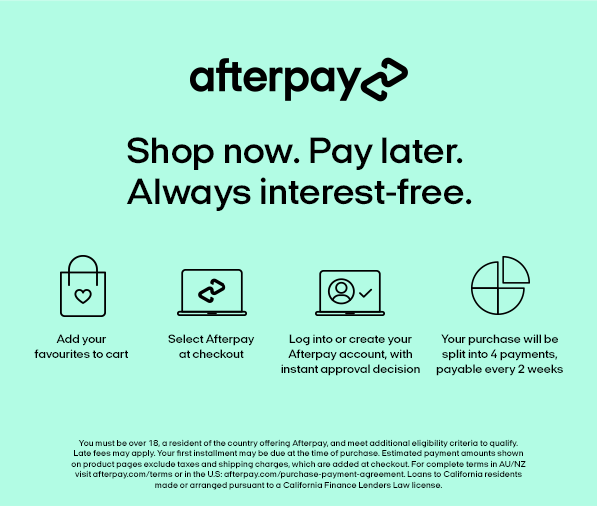 Laybuy Payment option is only for New Zealand customers at this time. NZ - FREE Overnight shipping NEW ZEALAND wide on ALL orders. Rural areas may take an extra 2-3 working days for delivery. Orders are processed and packed within 24 hours of placement, excluding weekends and public holidays. AUS - AUSTRALIAN orders are shipped with DHL EXPRESS and require signature. Please note we can not deliver to PO boxes. UK/USA/CANADA - Orders are shipped with DHL EXPRESS and require signature. Please note we can not deliver to PO boxes. **FREE SHIPPING on orders over $250 will not be valid on promo/discount purchases. Please note - Customs fees, taxes and any other additional costs associated with your purchase are the responsibility of the customer. RETURNS - All sale items are final sales. Click here for our full returns policy. All clothing at Chiffon Boutique runs true to NZ sizing, unless stated otherwise. We have provided a sizing chart to assist you with choosing garments. Please consider this sizing chart as a GUIDE ONLY; garment styles, sizes and cuts may vary between different brands and may not be consistent with the size guide measurement. Please refer to the Finer Details of individual items for individual item measurements and sizing notes. If you require further sizing information regarding a particular item and/or size, our Customer Care team is more than happy to assist you. Simply send an email to customercare@chiffonboutique.co.nz with this request. I Need To Have This! Register your details below and as soon as more stock is available we'll let you know.